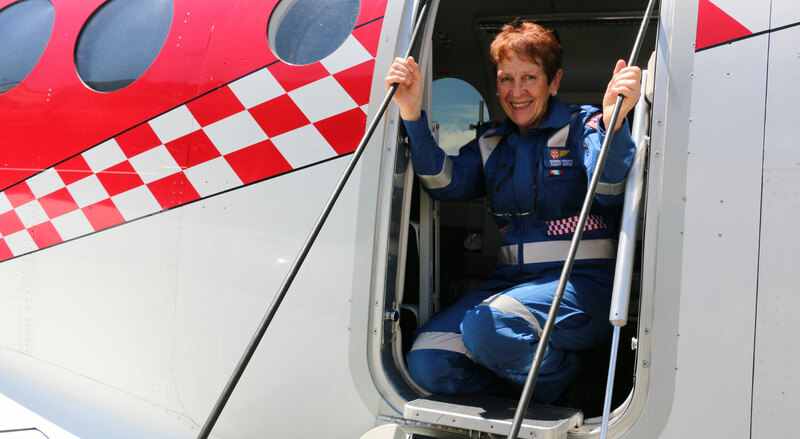 Interested in Joining Flight Nurses Australia? 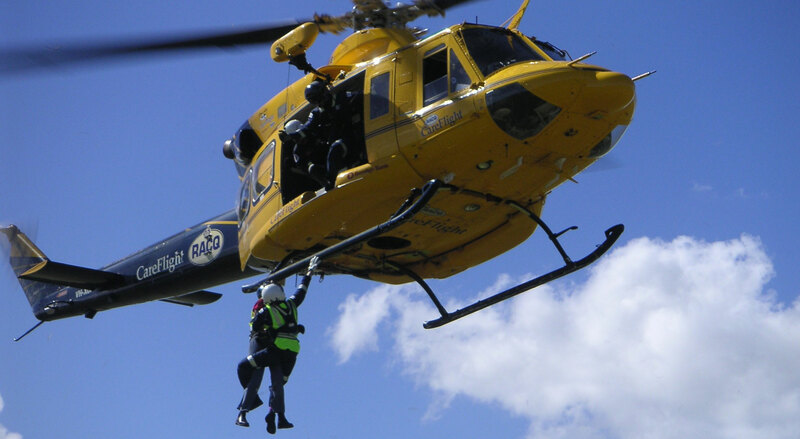 Interested in Becoming a Flight Nurse? 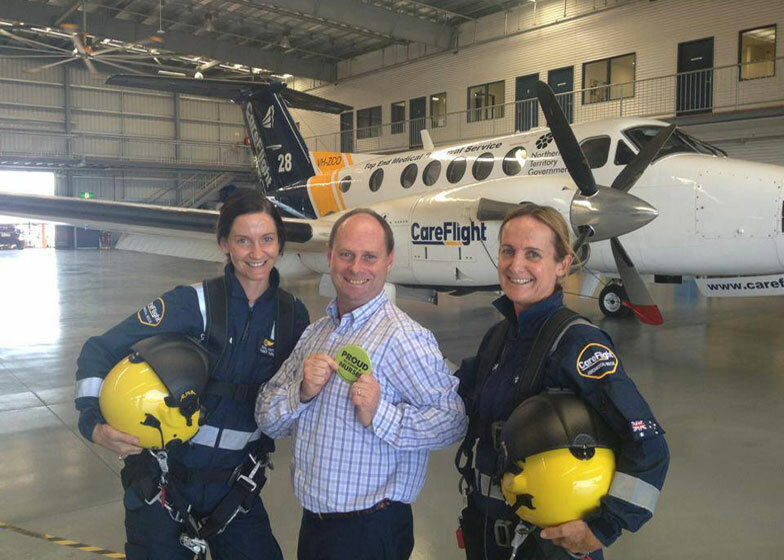 Supporting Flight Nurses in Australia since 1994. 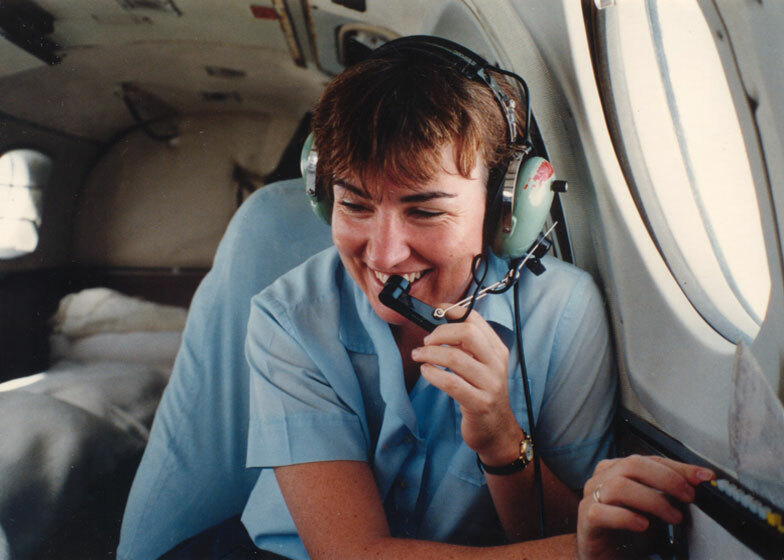 Flight Nursing within Australia has a long and proud history. 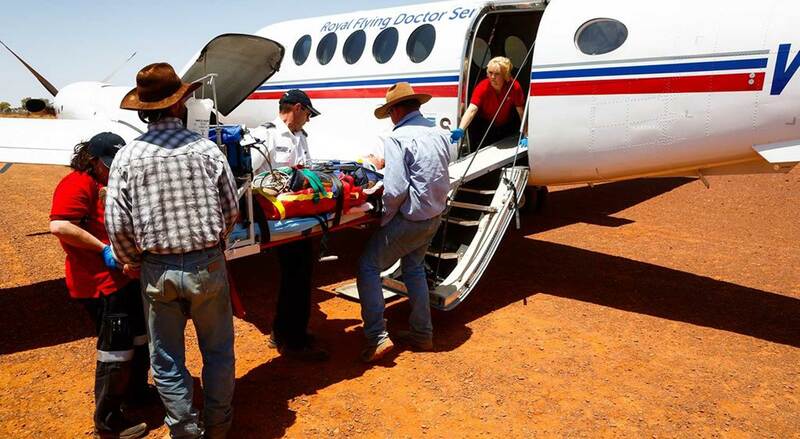 The first Flight Nurse flew with the Royal Flying Doctor Service (RFDS) in 1945. Since 1938, however, Nurses employed by hospitals were seconded to the role. 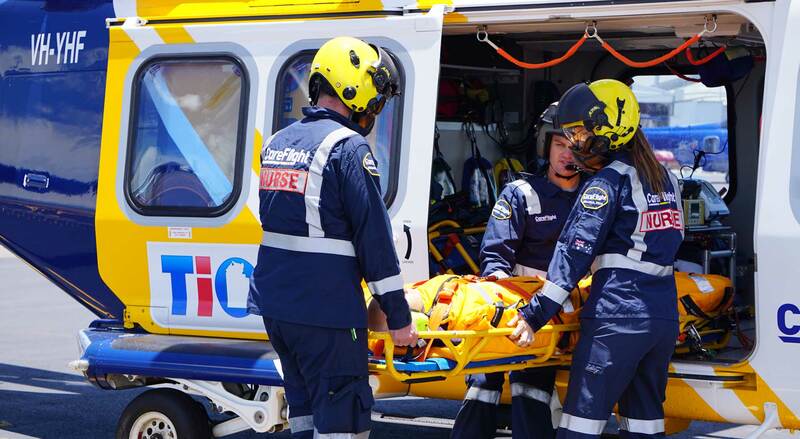 Traditionally Flight Nurses have worked full time for fixed wing aero-medical organisations as the sole practitioners for the majority of patients transported by their services. These Flight Nurses have been responsible for the establishment of operational, clinical and professional standards. 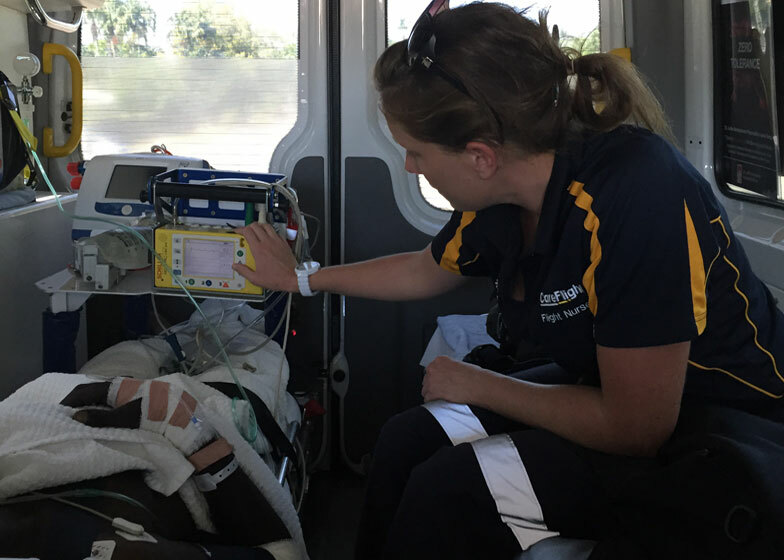 Flight Nurses Australia is a body created to promote Flight Nursing as a specific field, to facilitate communications between Flight Nurses in Australasia and ensure nursing practices specific to the aviation/transport area are maintained and enhanced. Providing Nursing services to people in aviation/transport settings, this presents its own distinct challenges and rewards for those involved. It is also not a field of Nursing that most people would necessarily have considered, unless they have had experienced it first hand. Flight Nursing is unique in its requirements because of the need to combine experience in a wide variety of areas. This website aims to facilitate communications between current members and present information to practising Nurses who may be considering changing the direction of their career. Nurses considering a career change may find the Committee members page interesting as it contains the stories of those Nurses and details the changes they made in their careers to become Flight Nurses, providing insights into their motivations. 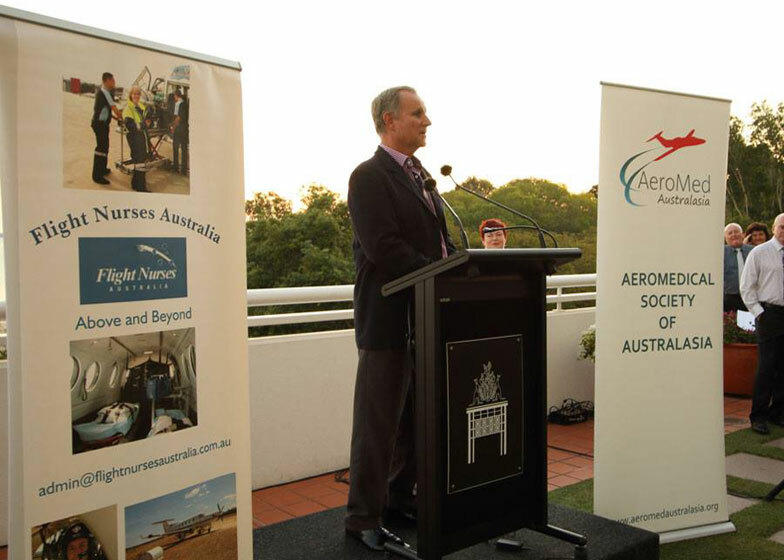 aviation transport environment and to provide a professional identity and national recognition for flight nurses.